Ethereum has the highest chances to be the next Bitcoin as the digital cryptocurrency goes from strength to strength. Meanwhile, the bitcoin bubble looks set to burst at any moment. 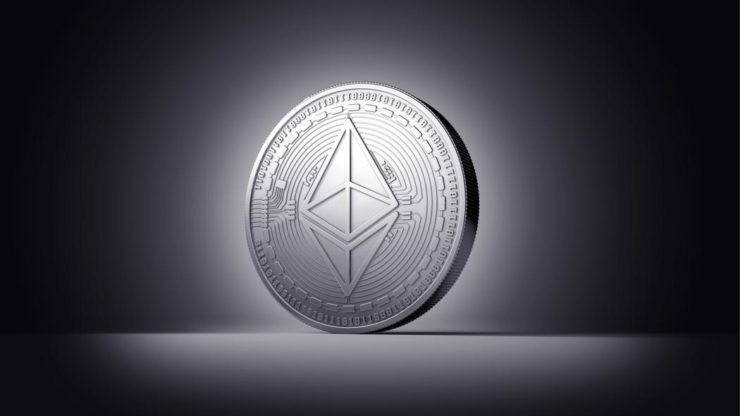 Ethereum is the second largest cryptocurrency, currently trading at $770, while its market capitalization is $74 billion, according to CoinMarketCap. As a conclusion, seeing such persons strongly believing in ethereum and cryptocurrency in general, is an even better reason for the common people to jump on board and change their lives completely. The beginning of a new and much better future has already started. As long as people fight for it, it will certainly be a success. Or, in crypto fans terms, HODL! The true power lies in the hands of the many, in the hands of the people!